We adapt to the seasons by wearing the correct clothing and accessories. 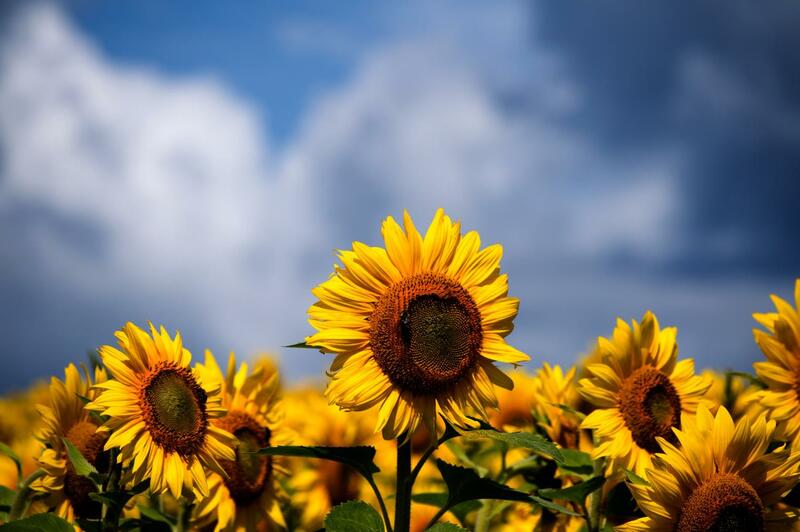 Plants are another species that adapt and thrive in certain seasons as well. 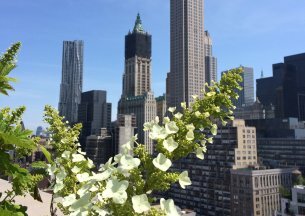 When it comes to the warmer weather, there are so many plants to choose from, but these specific plants will thrive and complement your space the most... read more. 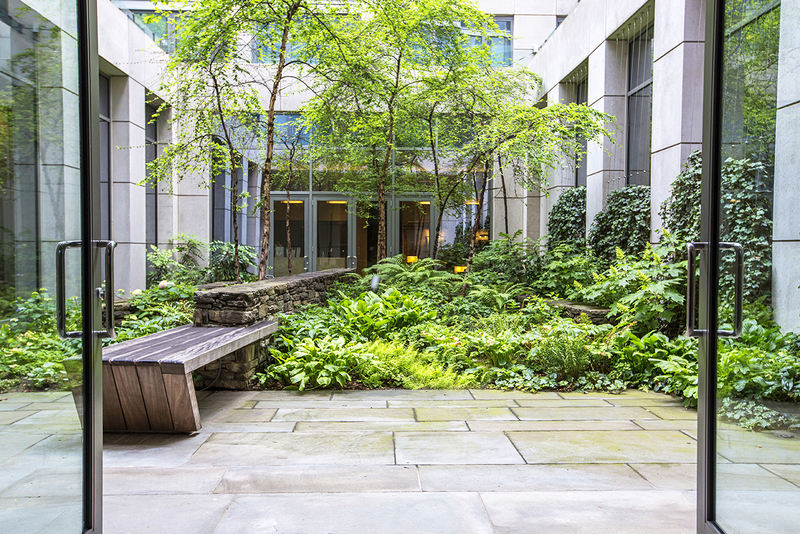 This quiet courtyard is a relaxing green space nestled in the heart of midtown Manhattan.The streetside sanctuary has unique maintenance needs, which are provided by John Mini Distinctive Landscapes. The company inherited the project in 2013 when the firm was tapped to take over maintaining the spac... read more. 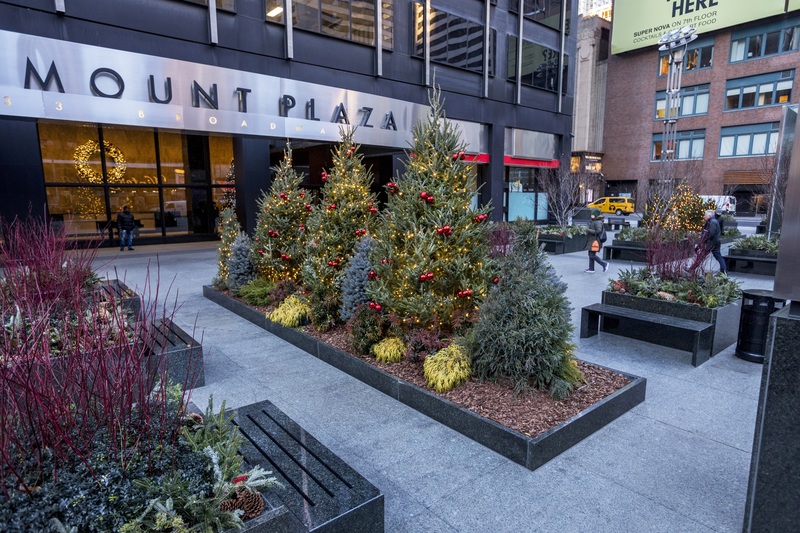 At John Mini Distinctive Landscapes, we’ll take on any challenge, including the challenge of incorporating biophilic design into smaller spaces. So if you have a small area you would like planted, look no further than JMdl to work wonders. Just because you only have a small space to work with,... read more. Each year, Pantone designates a “Color of the Year.” This color is meant to represent the current zeitgeist and often gets adopted into mainstream design trends. 2019’s color has been announced, and we’re excited to see that “Living Coral” is 2019’s Pantone... read more. You never get a second chance to make a first impression, which is why getting it right the first time matters. 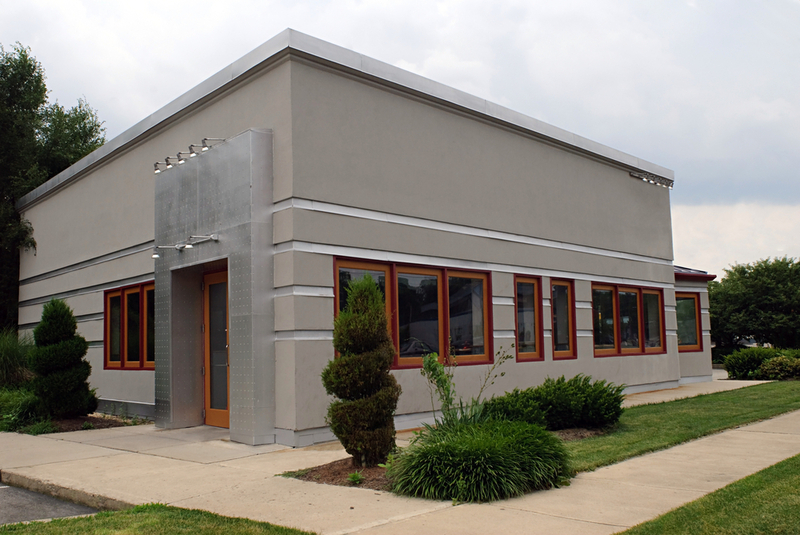 Here is how we can add curb appeal to your location. Enhance the Entrance Ensure your property is welcoming to all by paying close attention to the entrance. It is important not to fill... read more. There is more to landscaping than just creating beautiful spaces. 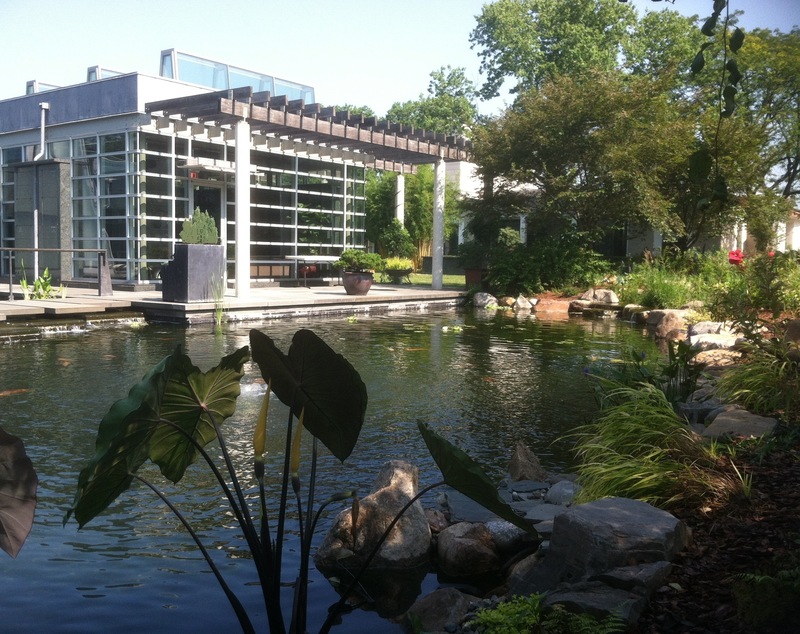 The benefits of landscaping are endless, especially for your business. When planning to approve the appeal of your space, many people are quick to focus on the interior. Due to this, outdoor landscaping and all of its value o... read more. As summer winds down and temperatures begin to cool off, we can feel Fall in the air. 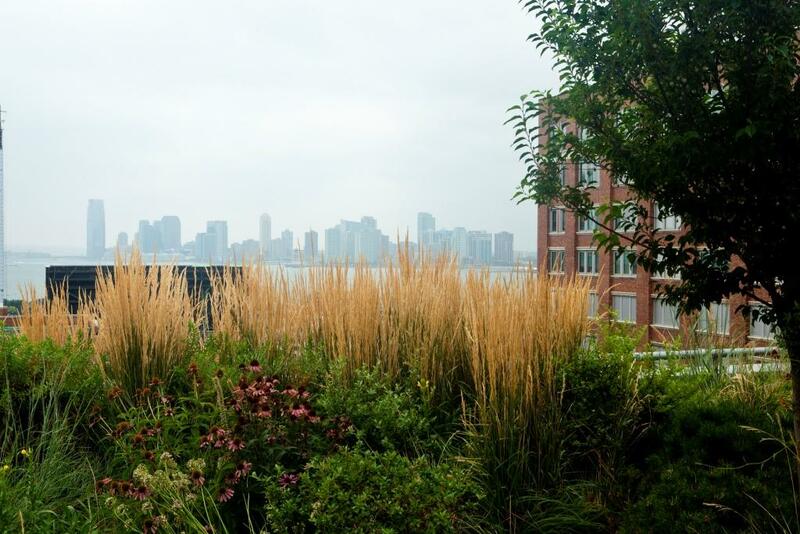 Here are our tips for transitioning your space from summer to autumn. Late summer into early fall is the perfect time to start making changes to your landscape, as some plants may already be thinning out. Addition... read more. Looking for a low-maintenance and earth-friendly option for your space? 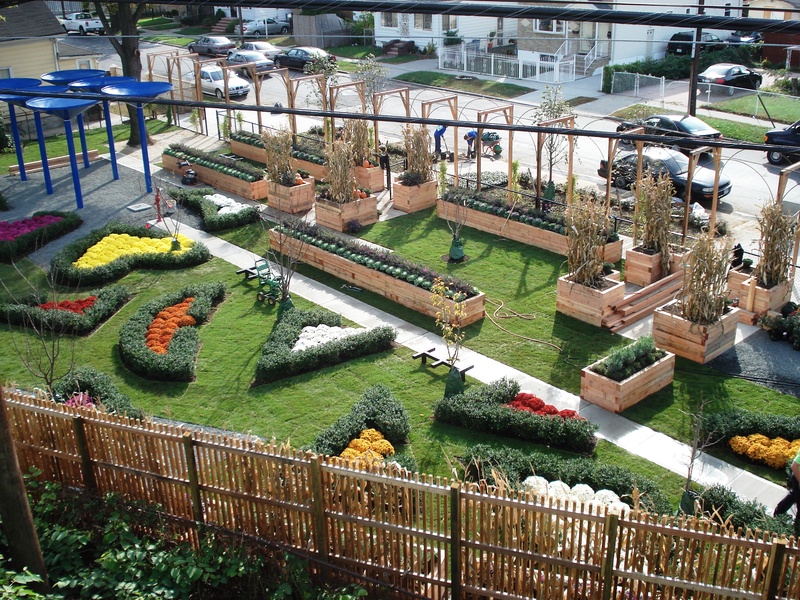 Sustainable plantings bring beauty and the benefits of nature to your garden! Sustainability is all about maintaining natural resources that are needed to survive. Misusing natural resources can be dangerous for us and our futu... read more. 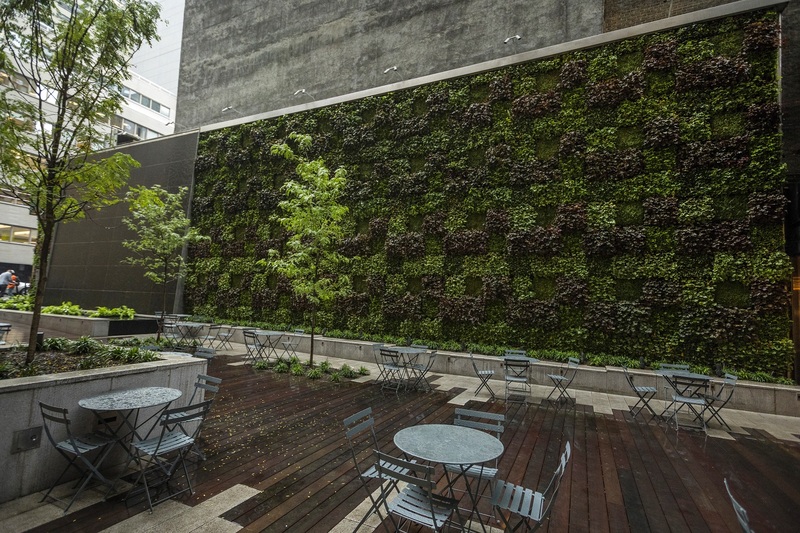 While living walls work well indoors, they can also be the perfect addition to your outdoor space.... read more. 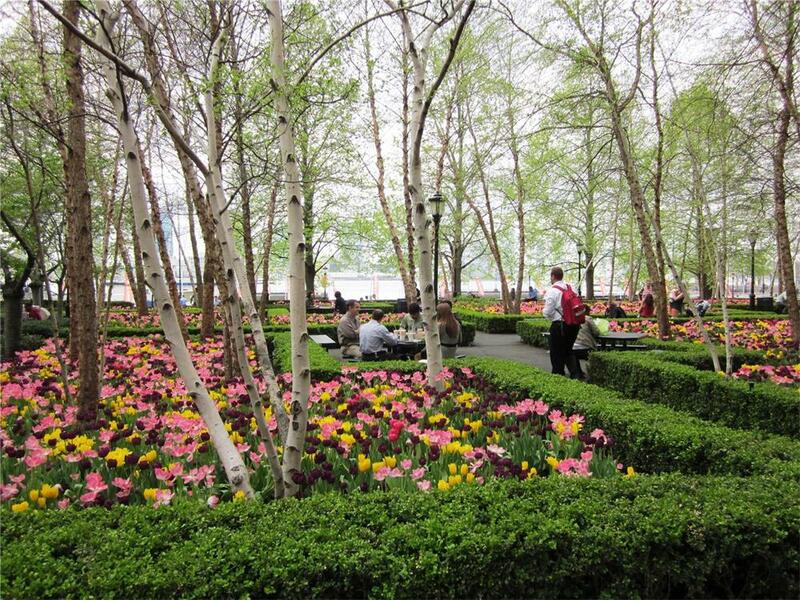 Color and shape play a key role in the garden, but don't forget about the importance of texture in garden design!... read more. 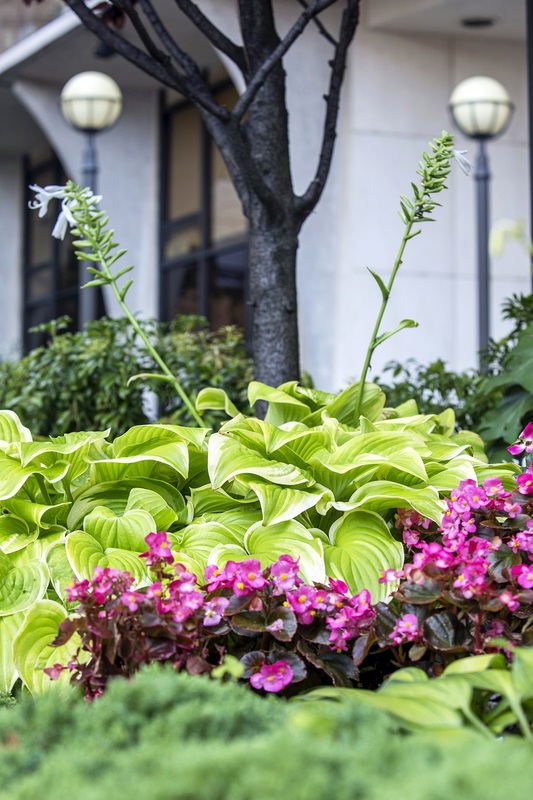 A garden or landscape full of seasonal plants that add vibrant color, interesting texture and lush, green foliage will ensure beauty in your space each season.... read more. 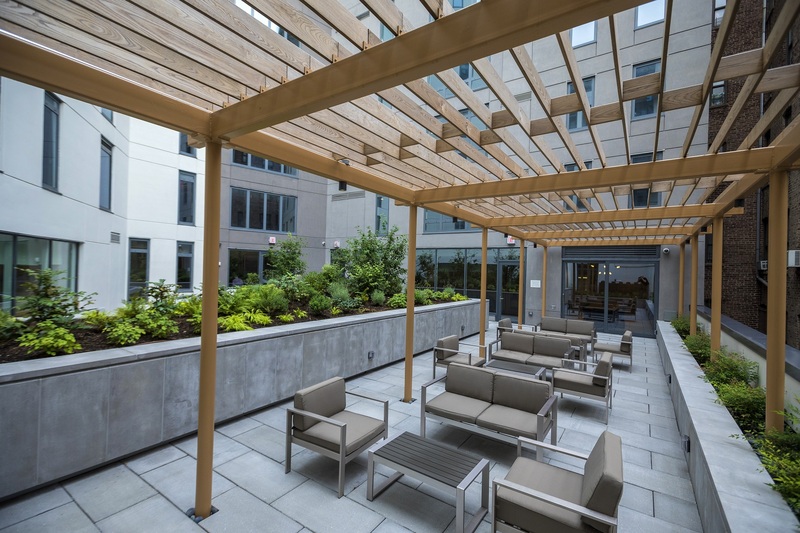 A terrace is an amazing oasis that not only looks beautiful, but provides functionality too.... read more. 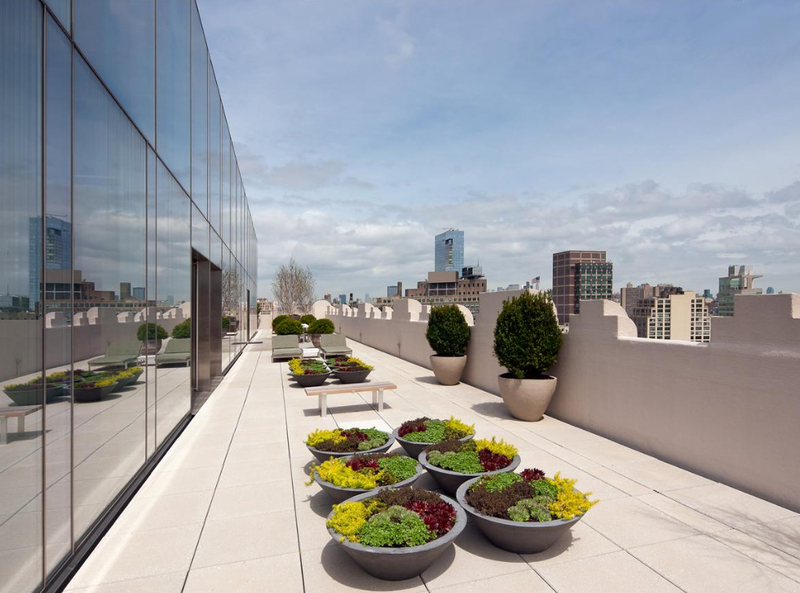 If the name didn't give it away, plants and planters work hand in hand with each other. Finding the right planter makes all the difference. Adding Symmetry Eyes are naturally drawn to balance and repetition, so symmetry is a sure way to capture attention. If used properly, it can be used to create... read more. As the saying goes- there is a time and place for everything, including color. 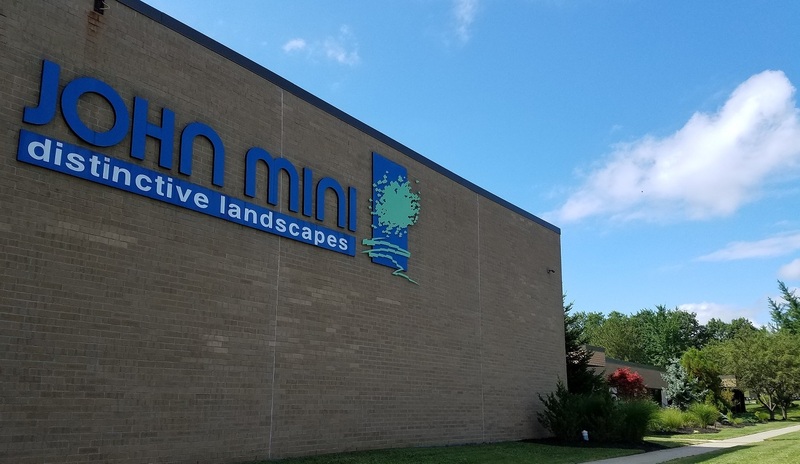 Color is one of the simplest elements of landscape design and here at John Mini Distinctive Landscapes, we are ready to help you use color to make a statement. 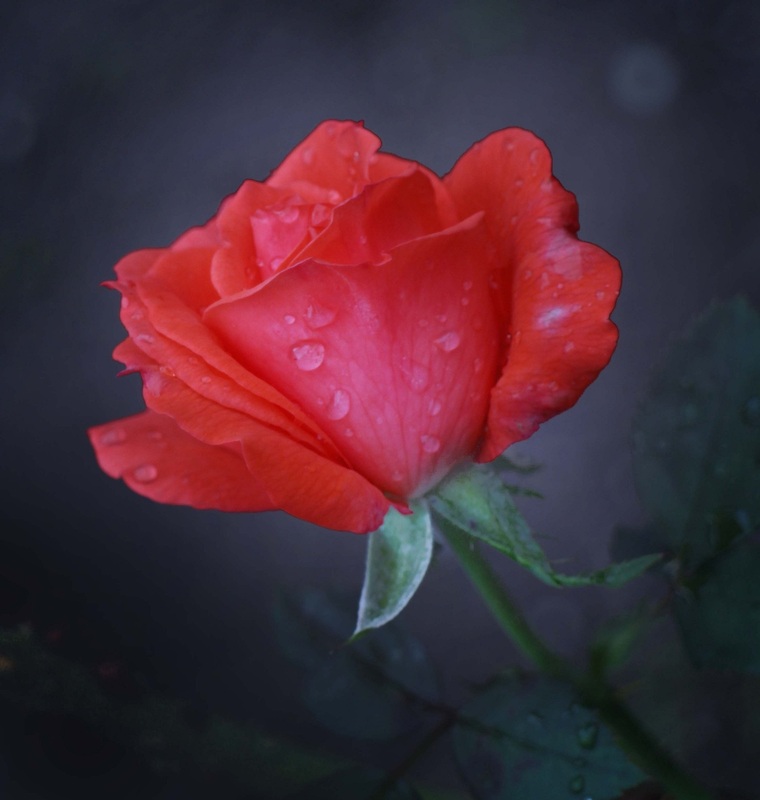 Color affects our moods, our thoughts and even our appetites.... read more. 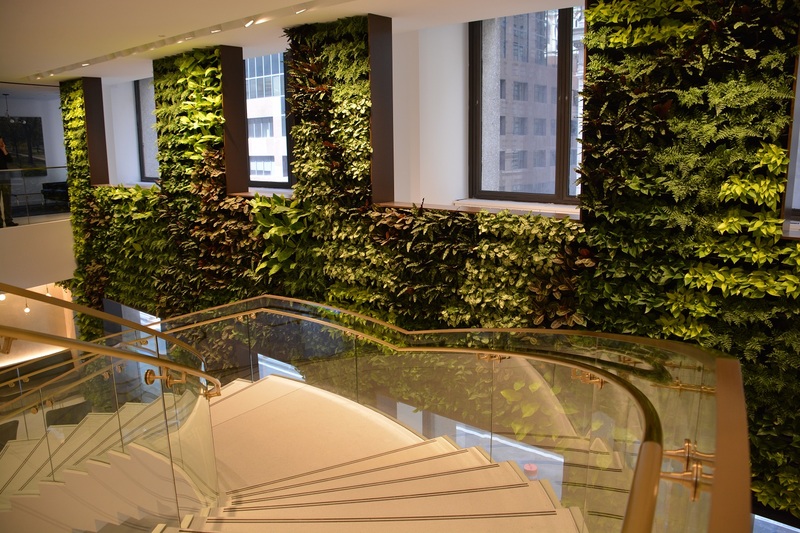 Go behind the scenes and see how a living wall can breathe life back into your space. 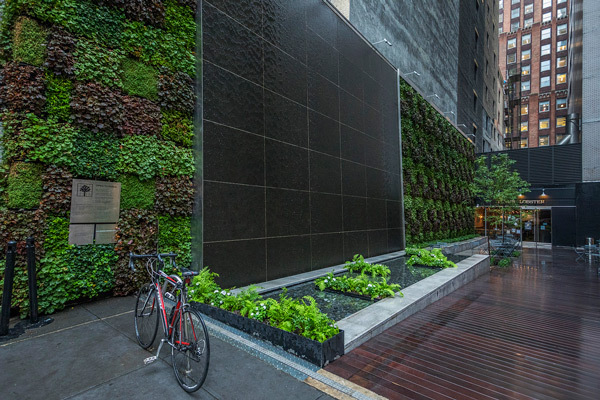 Living walls are sure to make a statement visually. They also make a huge impact that may not be seen, but is sure to be felt. 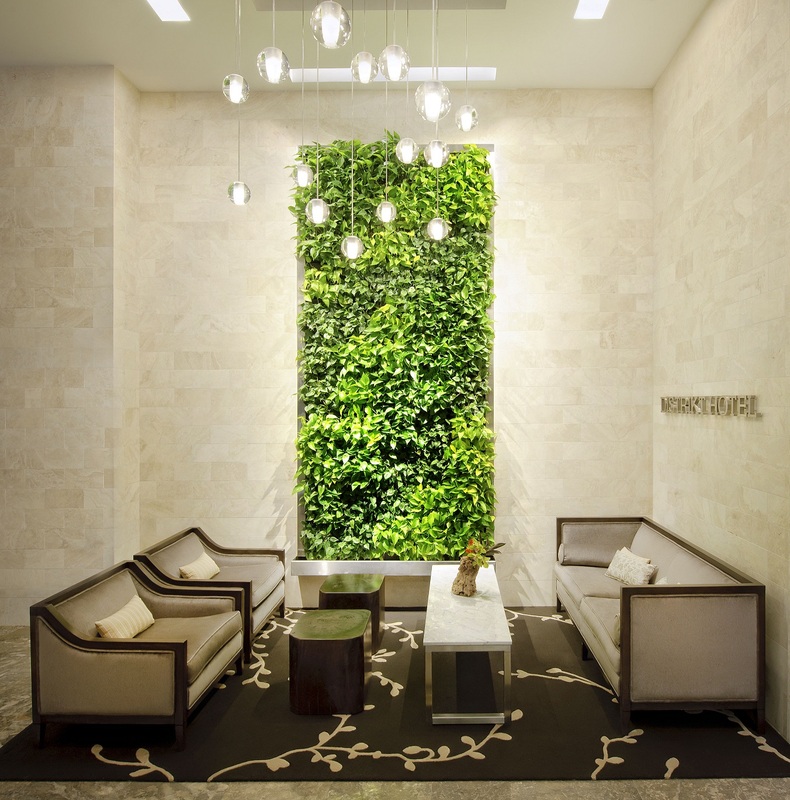 Green walls improve air quality and create healthy environments, but how do they do it... read more. One of our values is to “Cherish Nature”. Our passion for nature is embedded in our roots and continues to shape how we run our business today. 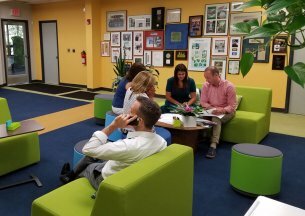 Our commitment to nature coupled with the continued advancement of green technologies and new information enables us to contin... read more. Happy New Year! Now that we've said goodbye to 2017, it's time to look ahead to some of the exciting new designs to expect in 2018. 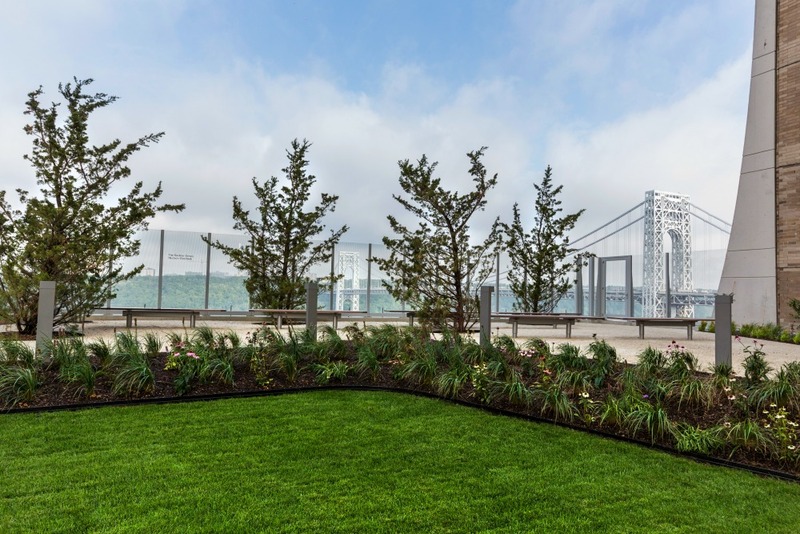 Here are some of the upcoming landscape trends that we can’t wait to start seeing (and making) in the new year. Small Spaces with Big Effect We’ve always... read more. 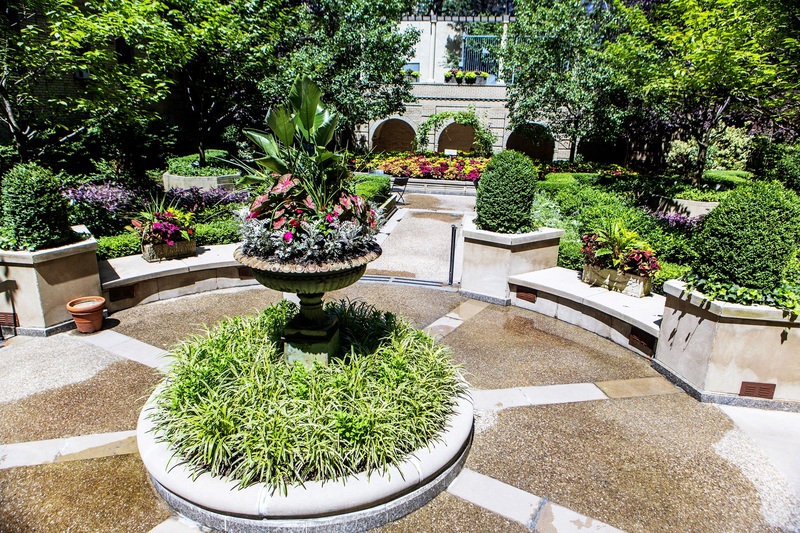 Just because summer is ending, doesn't mean your beautiful landscaping has to as well! We asked our experts here at John Mini how you can prepare your garden for winter without compromising appearance, and here are their three key tips. 1. Don’t Forget About Maintenance When the weather begi... read more. When designing your garden space, remember that looking at a garden is like watching a choreographed dance—it's an experience of color, setting, and movement. Here are some tips from John Mini’s garden design experts on how to use your garden’s rhythm to get the most out of your s... read more. 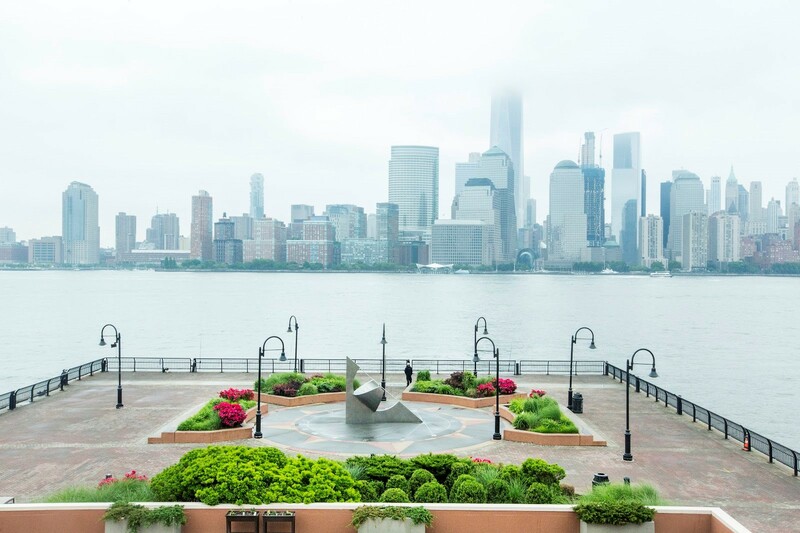 When designing a landscape, the intent in many cases is to draw the eye to specific points. These focal points, be they plants or furniture are important for carrying the attention of onlookers around your landscaping. Here are our tips for impressive focal points sure to add more pop to any design.... read more.